This entry was posted in Auto Insurance, Auto Insurance Rates and tagged auto insurance on 12/11/2015 by admin. 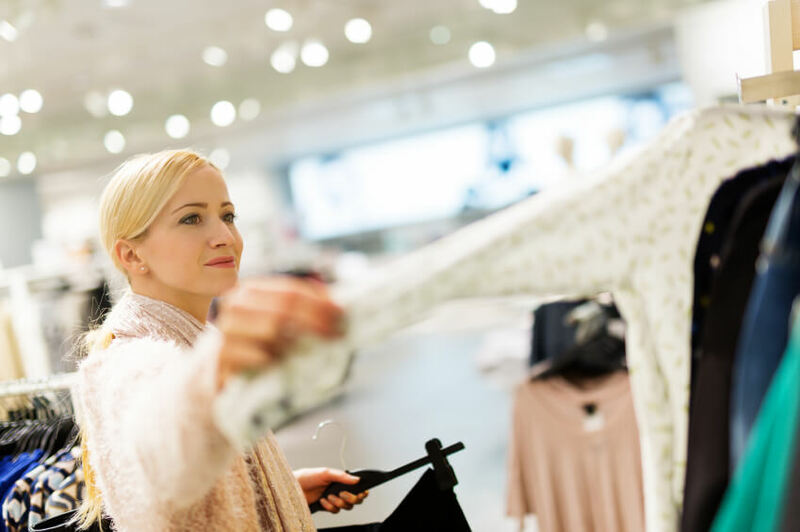 Every holiday season you say you’ll try to shop on a budget but, somehow it always turns out the same – a spending frenzy till you drop. Don’t blame yourself – it’s easy to get caught up in the moment – surrounded by other frantic shoppers spending themselves into oblivion to out-do themselves or, in your case, your mother-in-law, who gave the kids Christmas presents you couldn’t possibly afford to get them yourself. 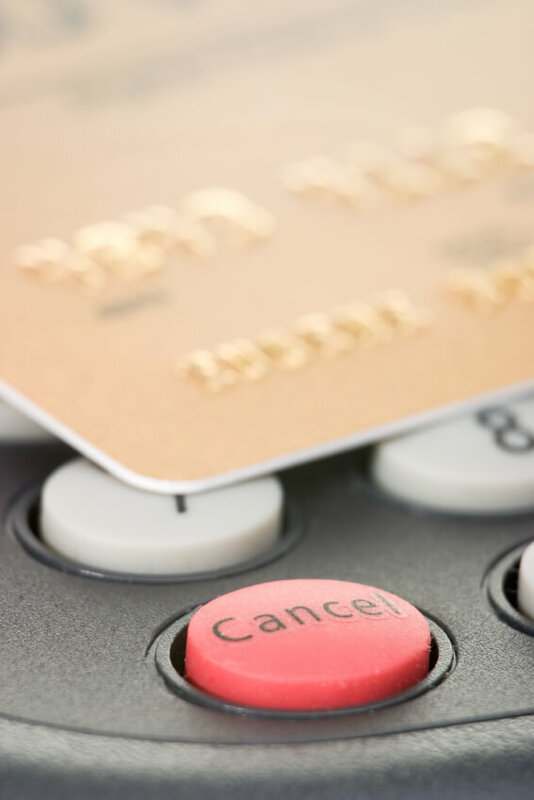 Still, this year, you need a dash of sanity in your shopping tactics – and that involves following some simple tips to keep your nerves and credit cards from flaming out. First of all, don’t try to compete with in-laws or relatives who are better off financially than you are. That’s a losing battle that will only lead to disappointment no matter how much you spend. Second, you need a plan and you need to stick to it. By this we mean – set a budget that’s realistic. Know what you can afford to spend in advance. Don’t alter it as you go along or you’ll get yourself in trouble in a big hurry. Plan out what you intend to give everyone on your gift list and the approximate cost. Don’t deviate unless you find many of the items listed on sale, leaving you a little wiggle room down the road. 2. Who has priority in your gift giving? Obviously, some family members, such as the kids, your wife or husband deserve a bit more of your generosity. Start with them at the top of your list, then work your way down. By getting the big ticket items taken care of first, you’ll have better control of your budget, which will make it easier to limit or increase the amount you intend to spend on close friends, relatives, and colleagues. 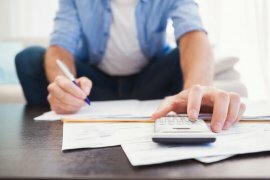 While it may not be #1, tracking your spending is one of the single most important tips. If you aren’t diligent about keeping a tally of what you’ve bought and what it cost, you might as well toss your budget in the waste basket. Each item for each person on your list should have an estimated or purchase price. Store receipts in a safe place and refer to them as needed. Or, consider withdrawing in advance the amount you plan to spend on holiday shopping, and buying your holiday gifts from that stash. You can’t go over this way, because when you’ve hit your limit, there will be no cash left. Remember – your goal here is to stay within a budget so you don’t blow up your checking account or credit cards like you did last year. Therefore, avoid buying something on impulse that may have nothing to do with your Christmas gift list. Good Housekeeping suggests that buying just one item on impulse can lead to the purchase of more unnecessary items. In other words, know when to stop. Once you’ve completed your list, it’s time to stop shopping. Avoid the mall or sales, no matter how good they look. If you’ve managed to stay on budget, consider it a victory and concentrate on last minute stocking stuffers or baked goods to round out the dinner table feast you’ve prepared. Providing you didn’t break the bank and worked well-within the gift budget you set this year, post-holiday sales can be a great way to get ahead of next holiday season. 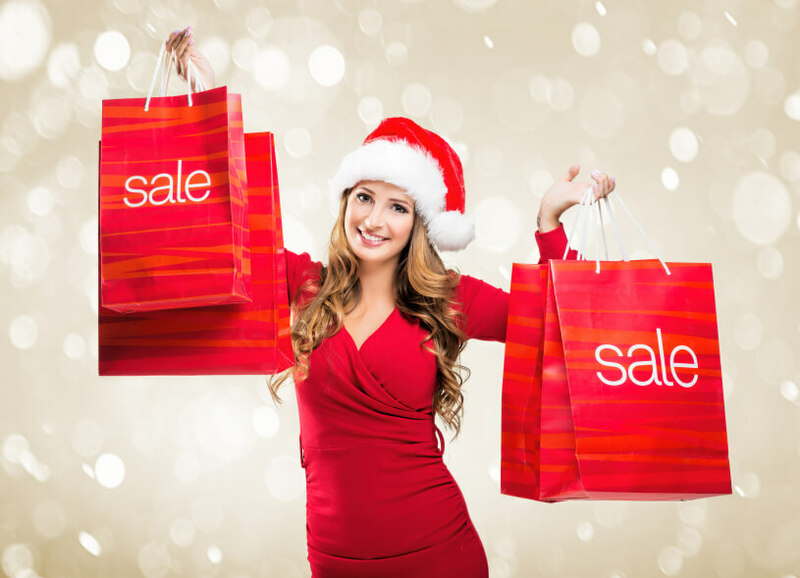 Virtually everything is on sale – from wrapping paper, tableware, and holiday decorations to over-stocked items, including winter attire, toys, and sporting equipment. In the end, how much you spend is up to you, but if saving money is at the top of your holiday list, why not add finding the best auto insurance rates available? It’s easy and it’s free with an auto insurance quote comparison. 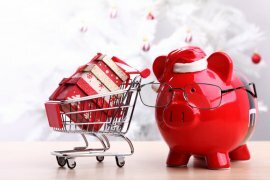 Do you start your holiday shopping with a set budget? Feel free to share your thoughts in the comments section below.